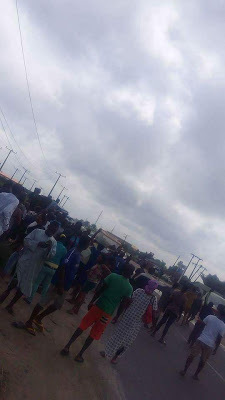 A man and woman including two other armed robbers have reportedly been killed during a gun battle with men of the Nigerian army in Ajah. 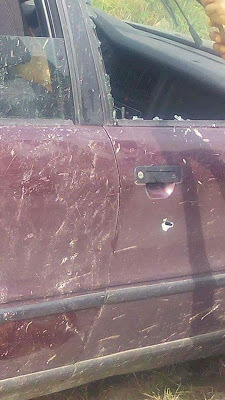 Four people have been reportedly killed during a robbery attack that took place in Ajah area of Lagos state on Tuesday. According to a Facebook user, Fanta Boy Ekwem, two armed robbers and innocent victims were caught in the gun fire between the criminals and men of the Nigerian army. 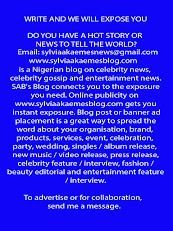 Ekwem wrote: "Happened just now! 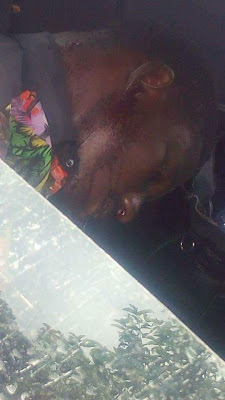 Armed Robbers attack at Ajah Lagos state this evening that led to the death of 4 people. 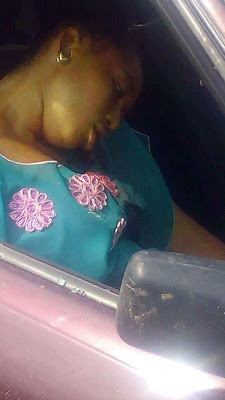 "The victims and two armed robbers were killed by Nigeria Army at gun battle. Rest in Peace to the 2 Victims."